Our first publication, Strangely Funny, is out in print today and we're celebrating! We'll be posting interviews, recipes for party food guaranteed to be calorie-free in the virtual world, and offering several giveaways! Our first is through Goodreads. We're giving away three print copies; click on the button below to enter the drawing. 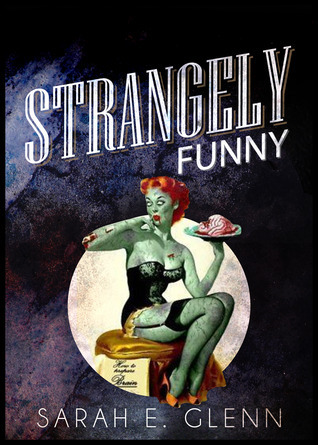 Strangely Funny is available in e-form from Amazon and Smashwords... and, now, in print!